Our HandsOn Direct pillar provides opportunities for individuals, groups and families to engage in meaningful service projects to inspire solutions that directly address critical community needs in the areas of Education, Economy, Environment, Emergency Preparedness and Arts & Culture. All HandsOn Direct projects are managed by HandsOn Broward and many are completed during a single large-scale day of service. HandsOn Direct National Days of Service include MLK Day of Service (January), Earth Day (April), 9/11 Day of Service and Remembrance (September) Make a Difference Day (October) and National Family Volunteer Day (November). HandsOn Direct ongoing programs also include HandsOn Broward's STREAMscapes, Project ROC! (Reclaim our Coastlines), Volunteer Income Tax Assistance (VITA), and our annual Youth Summer Service Camps. 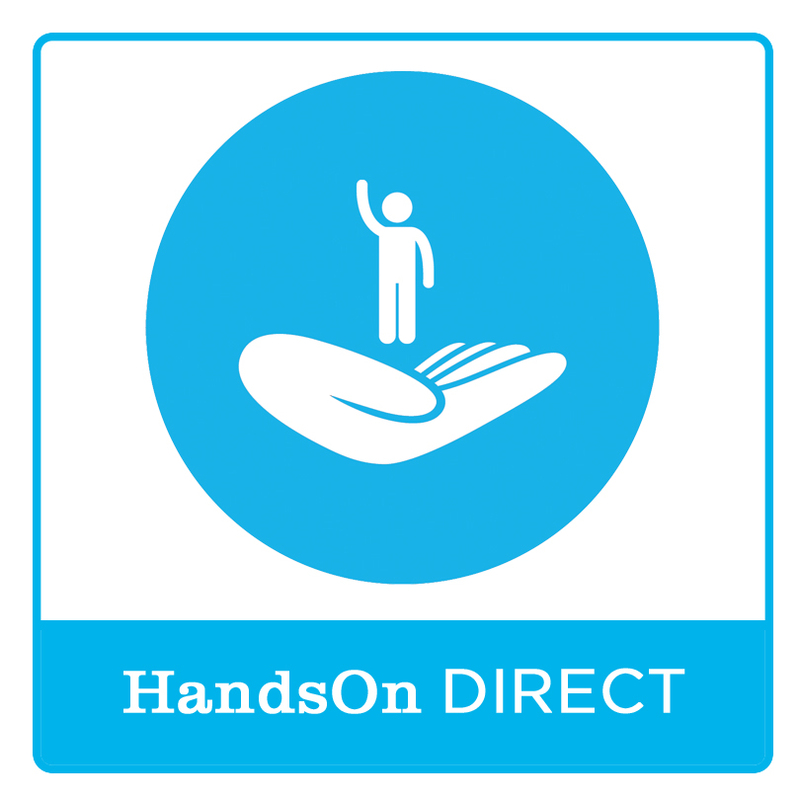 To learn more about our various HandsOn Direct offerings, contact Zakiya Becca, Volunteer Coordinator, at 954.233.1300 or Zakiya@HandsOnBroward.org. To visit our HandsOn Connect volunteer opportunity calendar, click here.